I’m commuting between Los Angeles and Chicago this winter, to teach a class at UCLA Extension on International Business Law, to promote craft chocolate like local LA small-batch wonder Letterpress Chocolate, and to thaw out from Chicago winters! I don’t drive, and LA is a very car-focused city as you know, so this adds a layer of adventure! You can check out my new blog about it all, called A Chicagoan in LA: Valerie Beck Car-free in the City of the Freeway, at https://achicagoaninla.blogspot.com/. Coming soon: details of my visit to Letterpress Chocolate’s new retail and production space! Meanwhile, I hope your 2019 is off to a delicious start! 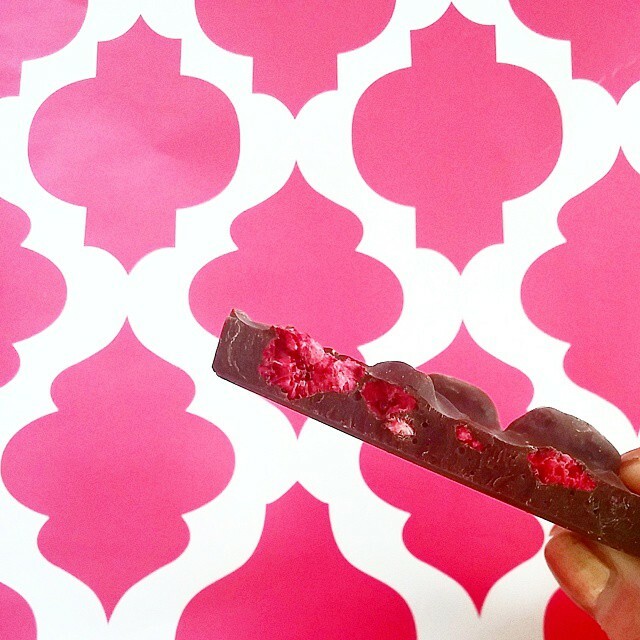 Think about this any time you need a lift: chocolate comes from fruit! 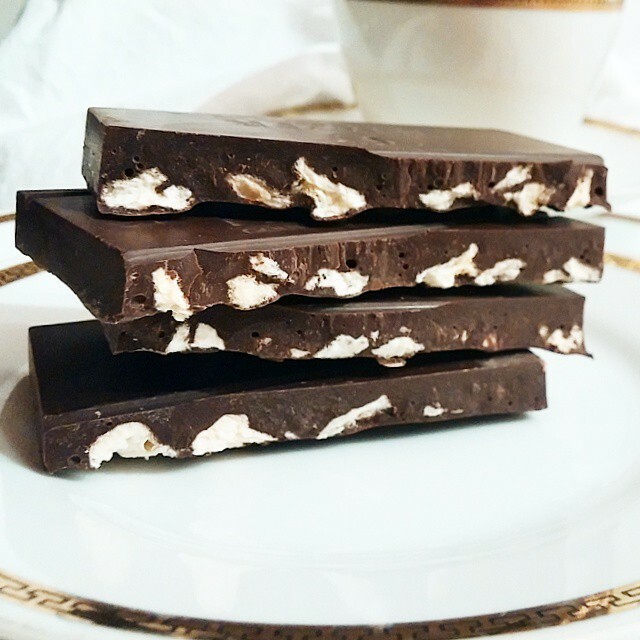 Chocolate is of course made from cocoa beans (cacao), which are the seeds of the fruit of the cacao tree. The seeds are harvested, dried, fermented, roasted, ground, and fashioned into chocolate. 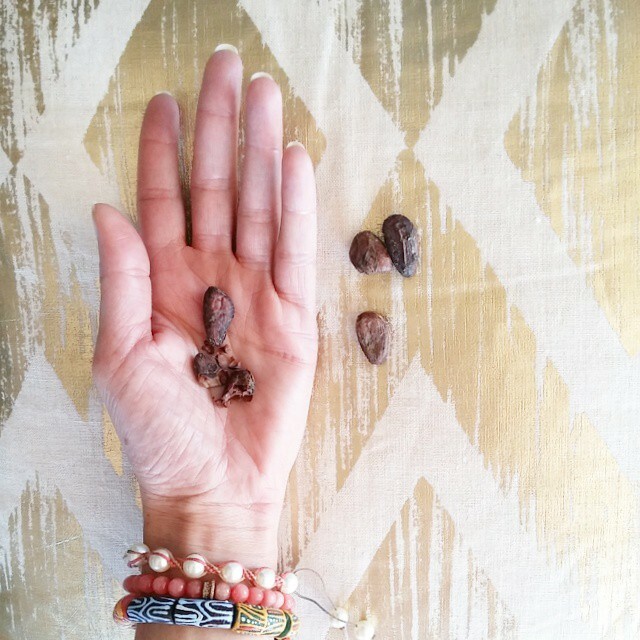 Why is cacao so loaded with health benefits, that it’s considered a superfood? Because it’s plant-based. It comes from fruit. It can reduce the risk of heart disease and stroke, it’s a metabolism booster and anti-inflammatory, and it’s filled with valuable vitamins and minerals. 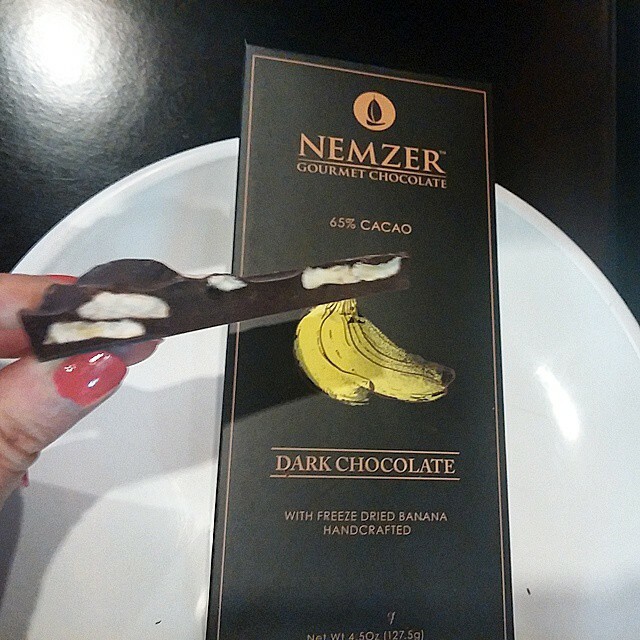 So how delightful to discover a new brand from California, Nemzer Chocolate, which incorporates freeze dried fruit into dark chocolate. Since chocolate comes from fruit, these chocolate bars are basically a fruit salad! Founder Roman Nemzer bases his chocolate on a French recipe, and the flavors are nicely balanced, with a mild and chocolatey 65% cacao. French flair, freeze dried fruit, California cool. That’s a fruit salad!